Alexis Tsipras of Syriza has clearly decided that the election is one of the best ways of sanctifying controversial programs. (Greece has had five in six years.) Earlier this year, having promised an anti-austerity stance, Tsipras gradually, then dramatically, changed his tune. 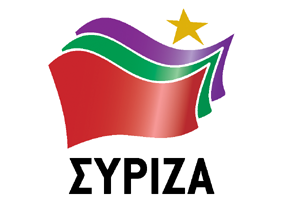 Syriza, it seemed, was shedding its skin in government. They were becoming the very managing technocrats they had despised. The Troika, breathing heavily down Tsipras’ neck, and the economic fundamentalists insisting that belt tightening, slashing budgets and imposed taxes were the way to go, got what they wanted: Greek capitulation. The stormy narrative of blackmail, giving Greek citizens the impression that a vote against any austerity measure directed by the EU and facilitated by the banking system would be a vote against Europe, had worked. This message certainly got through to Tsipras, who started to veer erratically despite claiming to be a shining hope against the Troika’s financial vultures. While he did have the mandate to fall back on in July, loans were maturing and payments due. His justification for then accepting yet another bailout package, this time over three years totalling $97 billion, seemed like a total surrender. As he prevaricated, the economic situation worsened further, and banking restrictions were introduced to prevent a run. The move by Tsipras was justified using the EU’s rhetoric: not accepting the very bailout he had campaigned against meant an effective withdrawal from the union. Tsipras was placing country above party, a curious term of reference given that his country was effectively being bargained away. This all seemed a cruel act of bandaging, a temporary suspension of chaos. The anti-austerity advocates who insisted that a program without actual incentives for economic growth was no program at all, were shunted aside. The finance minister Yanis Varoufakis received what effectively were marching orders to pacify the stormy waters of negotiation and was left battling the bailout measures as a backbencher. As Tariq Ali suggested, the date of “12 July 2015, when Tsipras agreed to the EU’s terms, will become as infamous as 21 April 1967.” One coup, effectively, entailed finance and the banksters; the other, tanks and the military junta. This election, precipitated by Tsipras’ loss of a parliamentary majority, was effectively an attempt to quell the influence of the anti-austerity camp within Syriza itself. Some had left to form the Popular Unity party (LEA), though it fell short of the parliamentary threshold of 3 percent. “We lost the battle, but not the war,” claimed the new party’s head, Panagiotis Lafazanis, Tspiras’ disgruntled former energy minister. Effectively, the anti-bailout grouping has been reduced to those among the extreme nationalist Gold Dawn and Communist Party within parliament, and Popular Unity from without. This is a far cry from January, when the austerity campers were given the fright of their lives with Syriza’s victory. Opponents this time around were hoping that the coalition had been sufficiently weakened by the loss of its majority in July for New Democracy to take over, but there is, in substance, very little difference between the main parties. This was Tsipras in the realm of cosmetics and appearances, retaining some modified slogans, and still giving the impression that Syzira was the barnstorming party of old. It seemed an exhausted vote over terms people already knew would be implemented, irrespective of who won.Syriza got 35.5 percent to New Democracy’s 28.2, and Tsipras is now in a situation he was in before, negotiating with Panos Kammenos of the Independent Greeks Party, who should seriously consider renaming his party with the “Independent” tag dropped. The language from EU ministers to this election result was certainly less hostile than it had been in earlier July, when Greek electors voted to repudiate the terms of the third EU bailout in the July 5 referendum. Tsipras was doing what was expected: shoring up support in parliament to keep the creditors happy. EU Commission spokesman Margaritis Schinas represented the mood in purely financial terms. 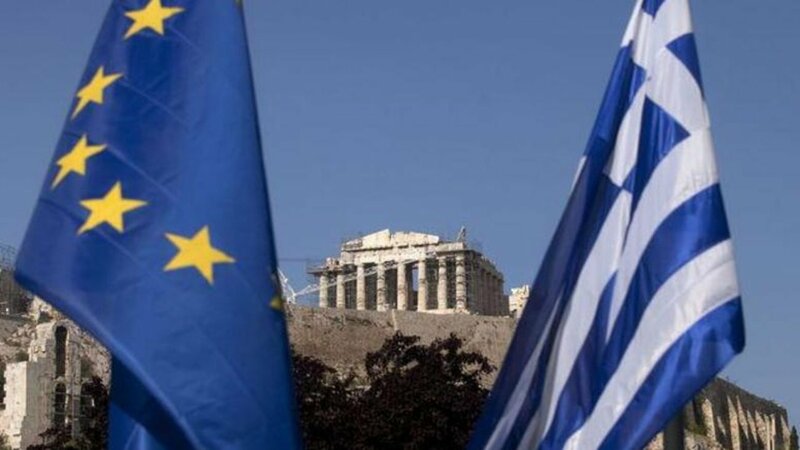 The EU, he claimed, was pleased at the “ample representation of pro-European political parties in the Greek parliament, defending the need for a strong Europe within the euro area.” Never mind a weaker, unequal Greece – all was being done for the euro. What this election result simply does is prolong the anti-democratic program of suffering, with an electoral gloss that gives the impression that Greece’s sovereignty has somehow been spared. Subjugation, in other words, will continue. The financial occupation of Greece must, after all, be managed.